It's been said that where you invest these three items will tell you what you care about most. 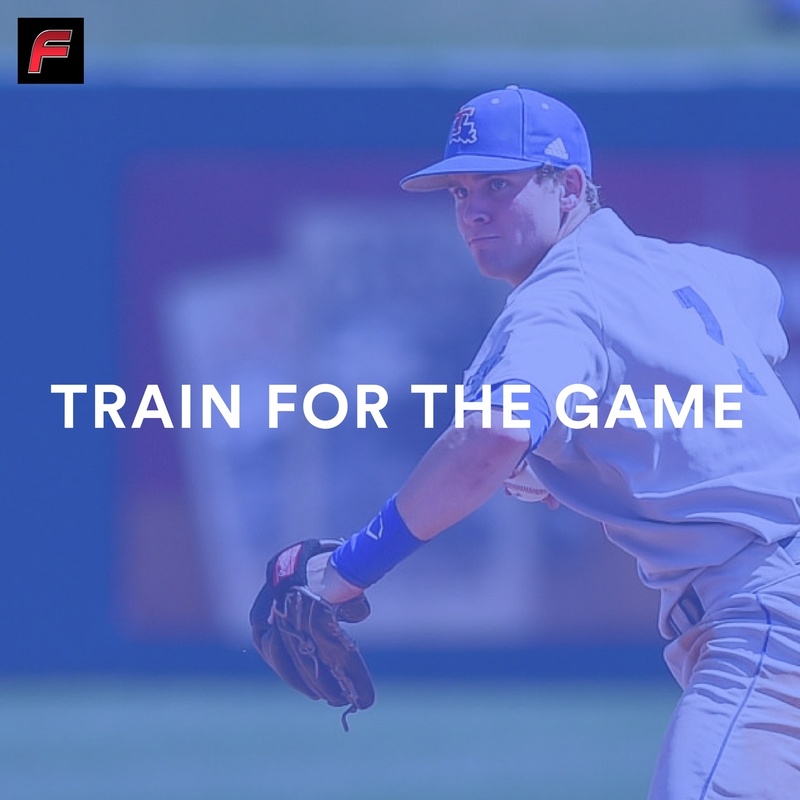 And the fact that you're reading this post says that you invest your valuable time, talent, and treasure in baseball training. You're in luck. The baseball practice playlist our team has curated was made with you in mind—the baseball training investor. So take the field, do what you love to do. 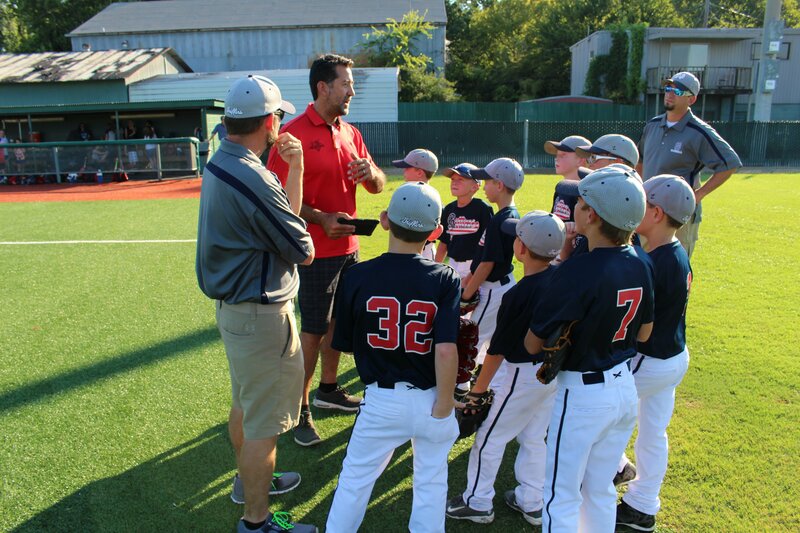 Develop your program, your team, your players, and your coaching strategies. We're here to empower you. And to offer a few tunes while you do it. Enjoy. When I think back on my childhood, I remember it spent at the ballpark. And I can remember my first Major League game like it was yesterday. And the baseball music that accompanied so many of these moments. But what I loved the most, were the sounds I heard. The crack of the bat. The thump of a strike. The roar of a sea of people. The boos. The ump's call: strike three. The silence before the pivotal moment. That is what we want to talk about in today's blog: BASEBALL MUSIC. The musical notes that take us right back to the ballpark. 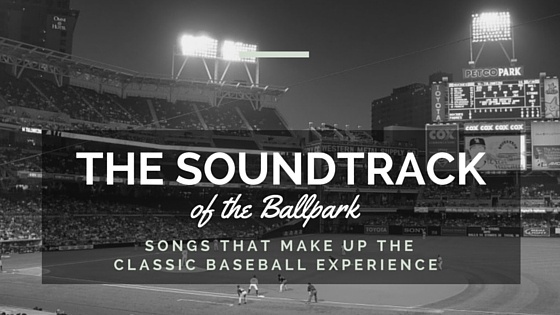 Read on to hear the songs of baseball that mark the times. And your childhood.